Everton v Manchester United has always been a very interesting match. The Toffees want to close in on the top 6 and there is just one way to do that. They need to beat top 6 teams at home. Livefootballtickets.com is your online marketplace for the best football tickets. 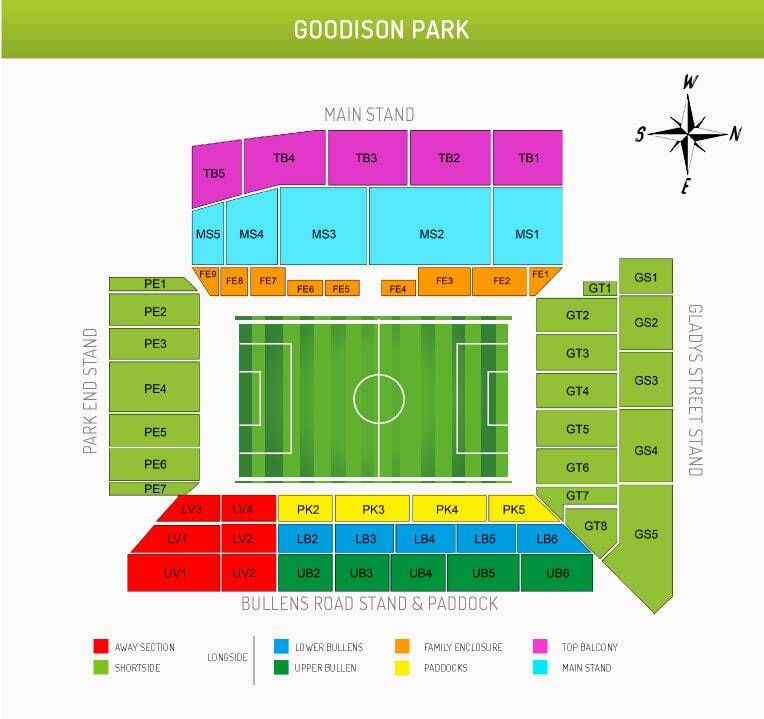 You can order your Everton v Manchester United tickets through our secure booking system. This match is played at Everton’s home Goodison Park. Visit Liverpool and watch this Premier League battle live in action. Both teams will do everything to give the audience an exciting show. Is it your dream to watch a football match in the most exciting league in the world? This is your chance to visit a Premier League match! Don’t hesitate and buy your Everton v Manchester United tickets securely and safe online.